This Cheese Bread Recipe has been in the family for over 30 years. I love it! 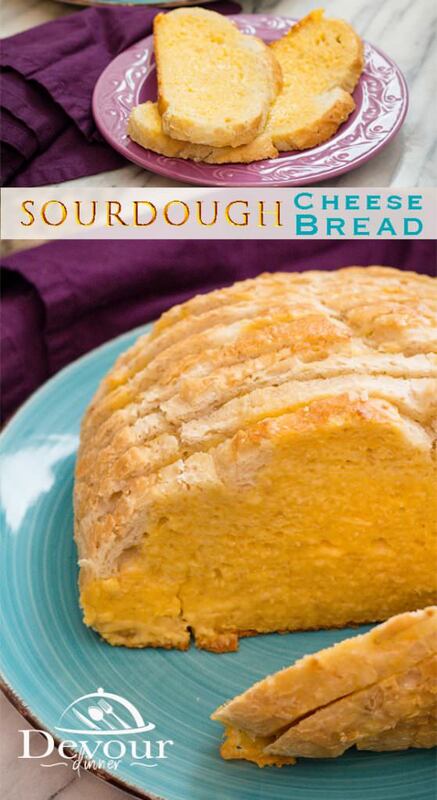 I love the cheese infused into sourdough bread and dipped into almost any recipe. But Cheese Bread is also especially good all by itself. More than 30 years ago my mother made this Cheese Bread recipe for me and I was hooked. 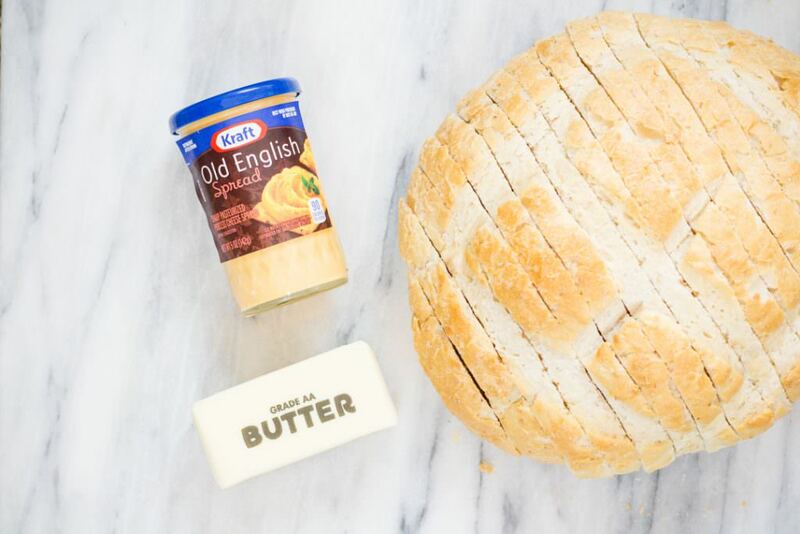 The recipe calls for jars of Old English Cheese Spread made by Kraft. It has a rich creamy taste that is just amazing. 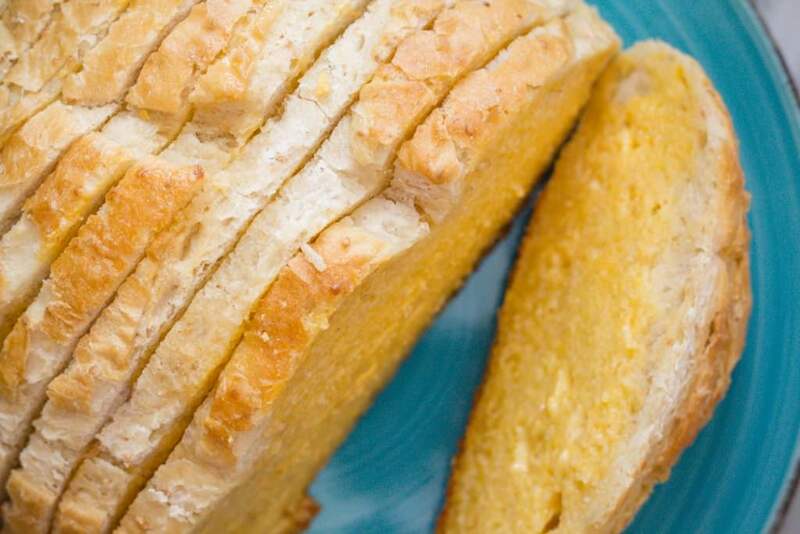 This is the easiest recipe for Cheese Bread, which makes this recipe ideal to take to the office for a treat, share with a friend or neighbor, or even make for your own family often. 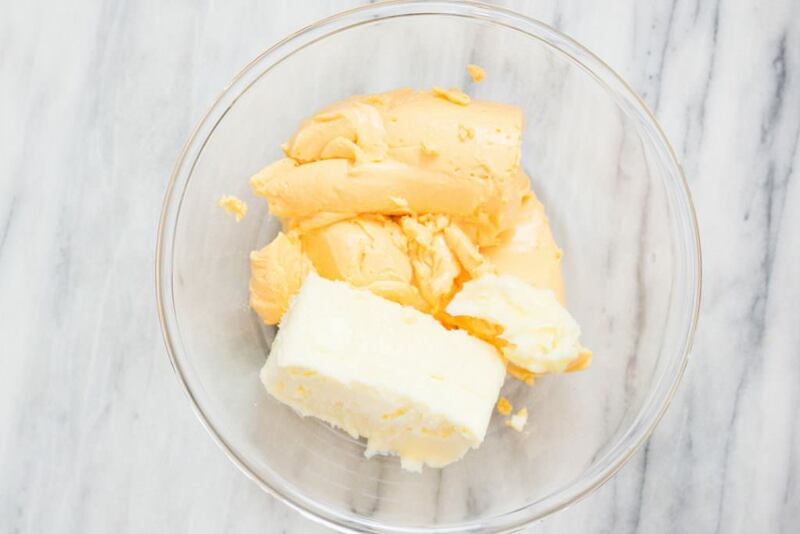 It takes minutes to mix the cheese spread and put together with a loaf of Sourdough bread. 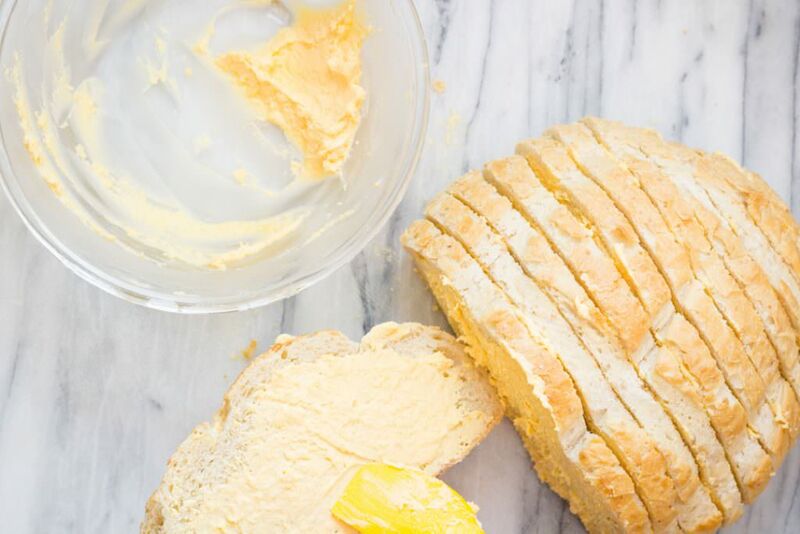 Cheese Bread made with Kraft Old English spread is rich and full of flavor. 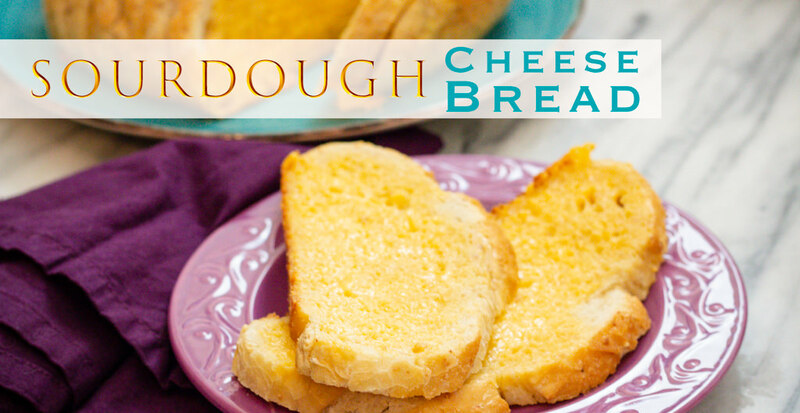 This Cheese Bread recipe is so good to dip into other recipes. My favorite is Chicken Corn Chowder. The bread coated with cheese won’t fall apart but will absorb the chowder nicely and become a burst of flavor in your mouth. Really, give it a try! Making Cheese Bread can be done early and set aside until you are ready to cook. Imagine the possibilities. Come home at lunch from work and throw this together and then bake it when you get home from work. Wow! That’s smart thinking for sure. 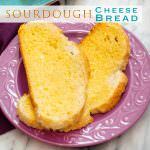 What to make with Cheese Bread? Cheese Bread is great all on it’s own. But another great option is our Chicken Corn Chowder Soup, or any pasta is also amazing like an Alfredo Pasta. Give it a try. What Cheese is on Cheese Bread? For this recipe we use Old English Cheese Spread made by Kraft. It’s a 5oz jar. What type of bread is used with Cheese Bread? For this recipe we use a Sourdough loaf sliced. However, you can also use an Artisan Bread or any dense loaf of bread. How to store Cheese Bread? If you don’t finish off this loaf in one sitting, we won’t tell. Make sure to wrap up your loaf of bread to keep airtight. It will save just fine in the refrigerator. How do I reheat Cheese Bread? To reheat Cheese Bead, you can warm a slice or two at a time for a few seconds in the Microwave, or you can throw more in the oven for a few minutes to warm back up. Cheese Bread can be eaten as an appetizer or served with any meal. I love to dip Cheese Bread into Soups and pasta. Give it a try it’s delicious. Wrap bread in foil and place on baking sheet. Bake at 350 for 30 minutes. Serve hot and enjoy! You know your mouth is watering for more.. 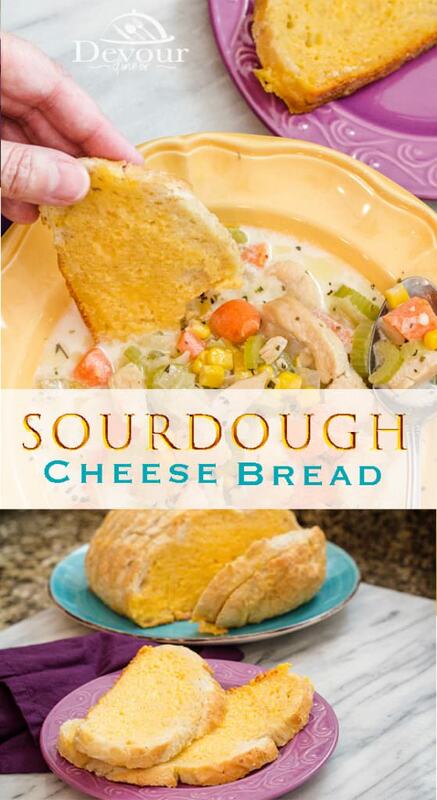 Pair Cheese Bread with these Amazing Recipes! Cheesy Bread is so good and perfect as a side dish, appetizer or just to dip into your entree. Made with Sourdough bread the combination of flavors is perfect. In a mixing bowl combine Old English Cheese Spread and butter. Spread cheese on one side of bread and stack bread to make a loaf. With any extra cheese spread, go back through and put cheese on the opposite side of the bread. Wrap in foil and place in a 350 degree oven for 30 minutes. 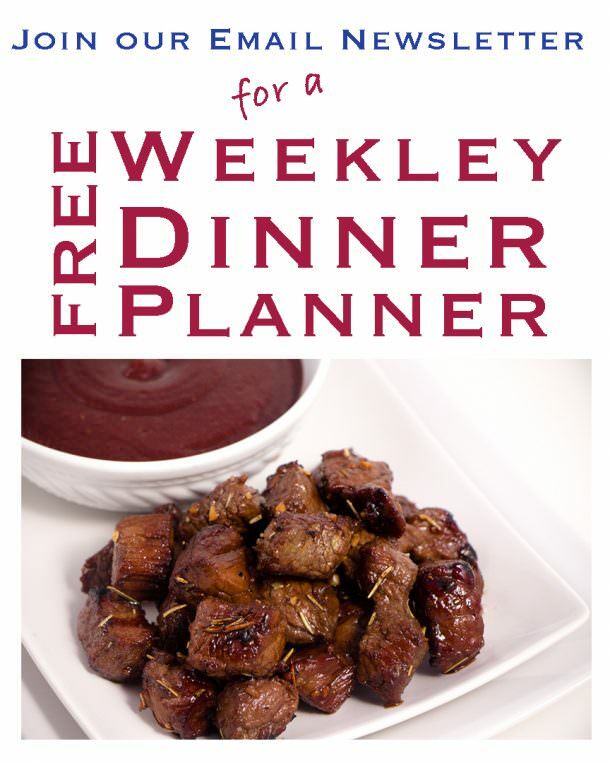 Serve as a side dish or try dipping into a soup!